The government shutdown is affecting the development of a new Portland Pie Co. location in Lewiston, according to city leaders. Lewiston planning officials say that developers behind the Portland Pie Co. location off Lincoln Street are stuck in limbo since their final step requires the approval of the federal government. “It’s a project that is so close it’s a shame that it’s being delayed,” Lewiston Economic Development Director Lincoln Jeffers said. Jeffers said the final step for developers is to apply for a historical tax credit, which would allow project leaders to build in the historical building of the old firehouse. With the federal government shutdown, developers can’t apply for the tax credit. Wilbur said that the delay on the process could cause the project to open much later than anticipated. “It really just depends on how this goes. The restaurant would like to open in time for the summer season, so we’ve been really pushing for the past year to make that happen, now we’re not sure if we can meet that goal,” Wilbur said. City officials say it would be great to see more development in that area. 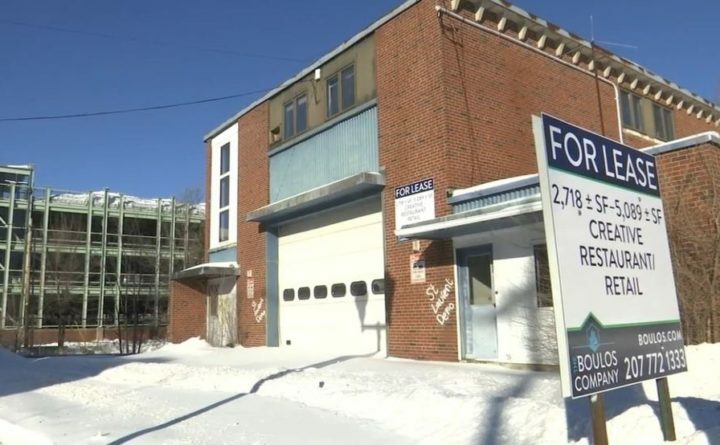 “We’ve been seeing a lot of great investment in the city, from high end restaurants to business ventures, but this portion of the street hasn’t seen any new investment.” Jeffers said. City officials say they hope the shutdown ends soon.